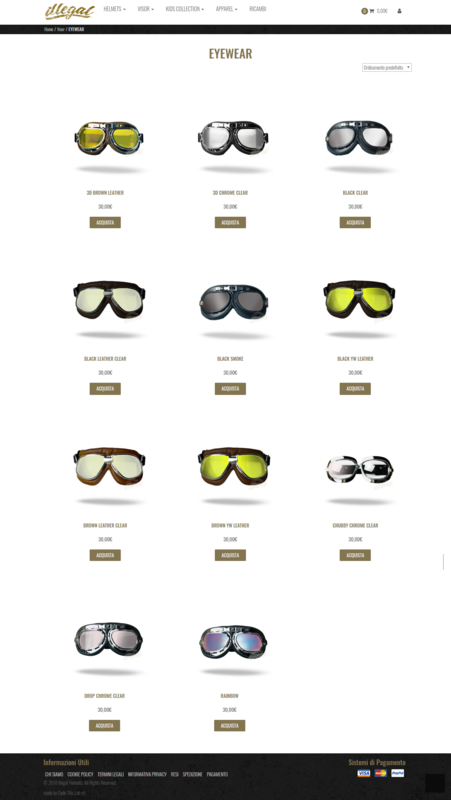 The key words of this website are: Dynamism, Simplicity and Clarity. 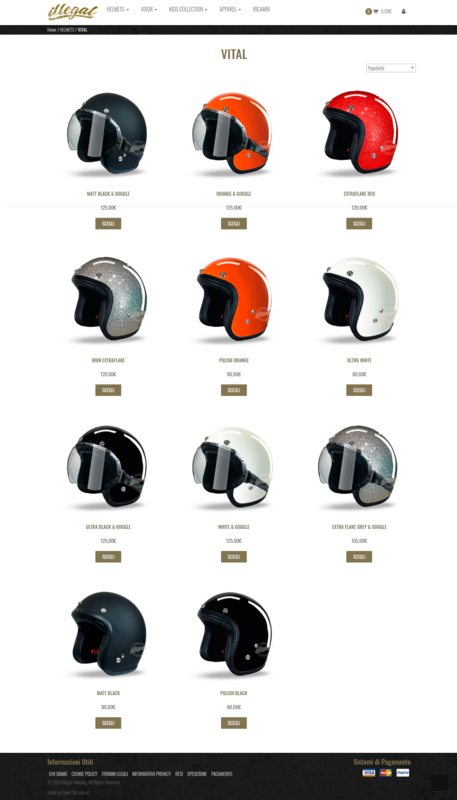 The easy of navigation will ensure a pleasant buying experience and discovering of all the helmets and accessories available in the e-commerce. Custom Plugins created by our team. 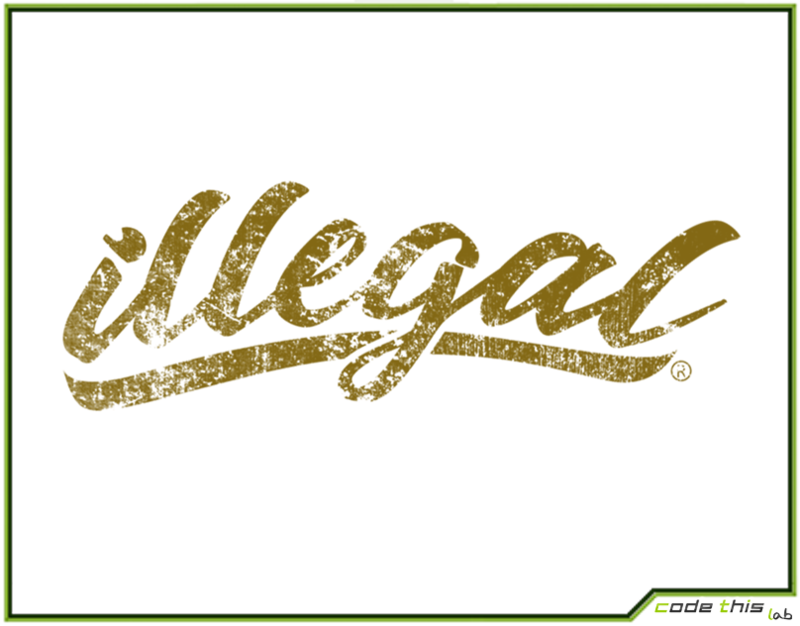 These plugins allows to show the accessories suggested according to the currently viewed item and to set the free shipping once the buyer reaches the fixed threshold. The CSS of the website has been customized using our plugin CSS Tweaker. 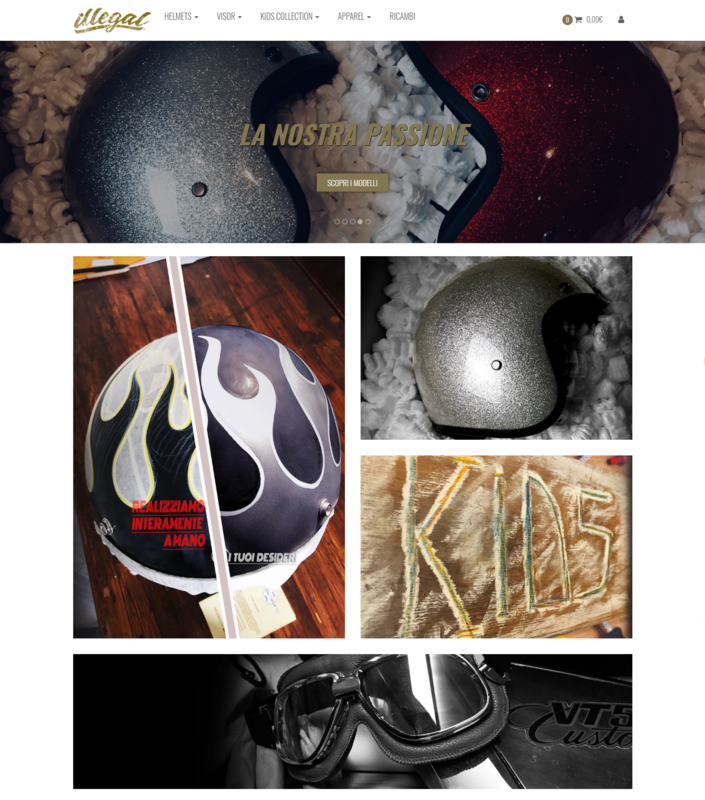 A stylish and modern website that reflects the dynamism of the “two-wheels” world. and Custom Plugins created from scratch by our team. 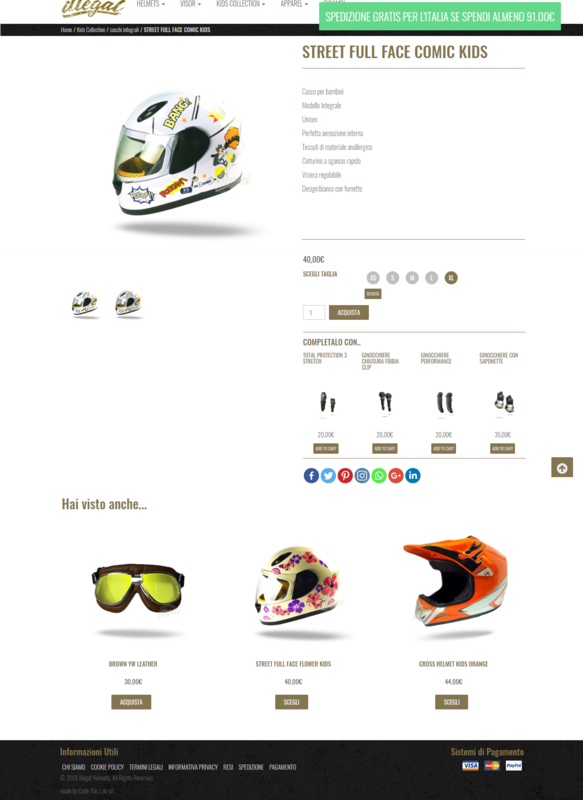 to the discover of the numerous helmets and accessories available. 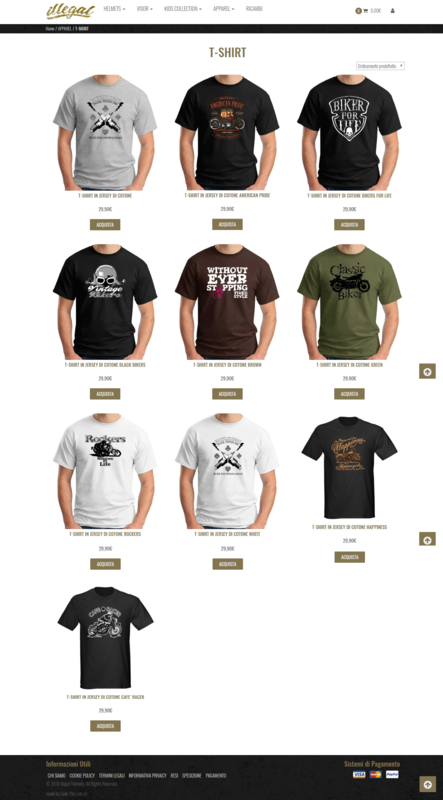 The simplicity and clarity of the website will ensure a pleasant buying experience.